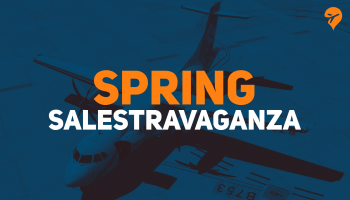 SimWings took to the Aerosoft Forums and posted some more previews of their upcoming Gran Canary Islands Professional for P3Dv4 specifically the Gran Canaria airport (GCLP). 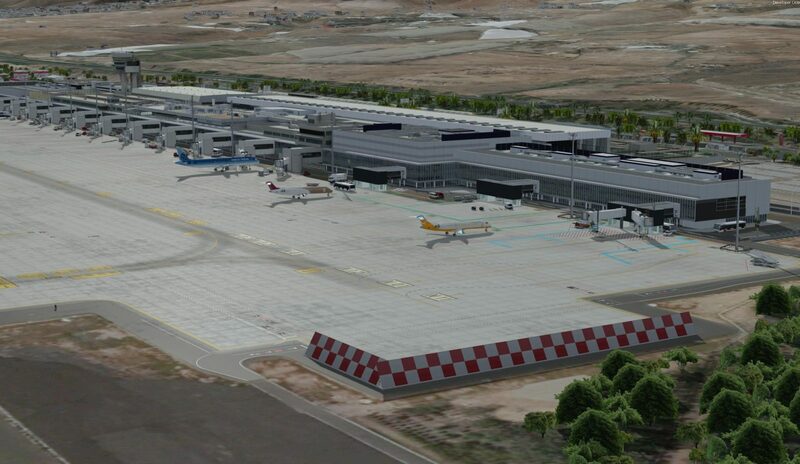 Gran Canaria (GCLP) is one of many of the airports in the Gran Canary Islands. The previews displayed, are that of the Gran Canaria airport on the island Gran Canaria. This airport serves as a tourist destination for vacationers from around the world. 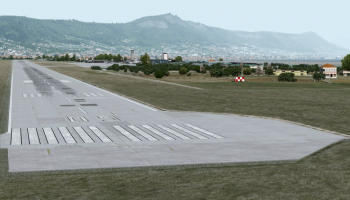 SimWing’s, have been hard at work bringing this airport to P3Dv4. 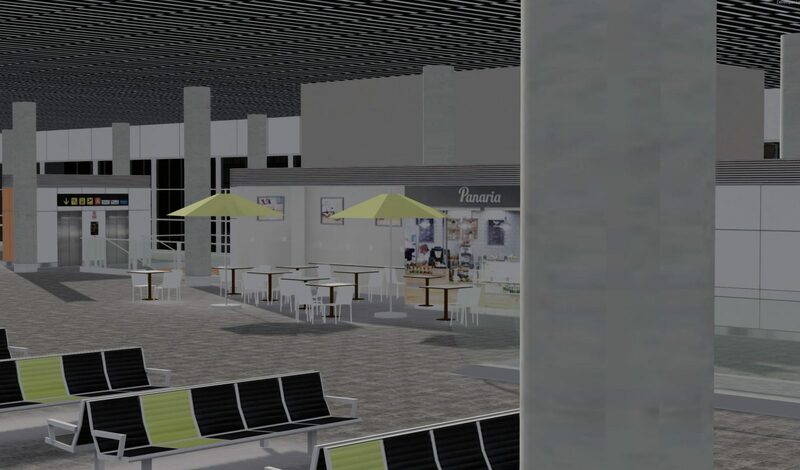 The screenshots seen here are of the main passenger terminal. Showing off the ramp as well as the interior of the terminal. 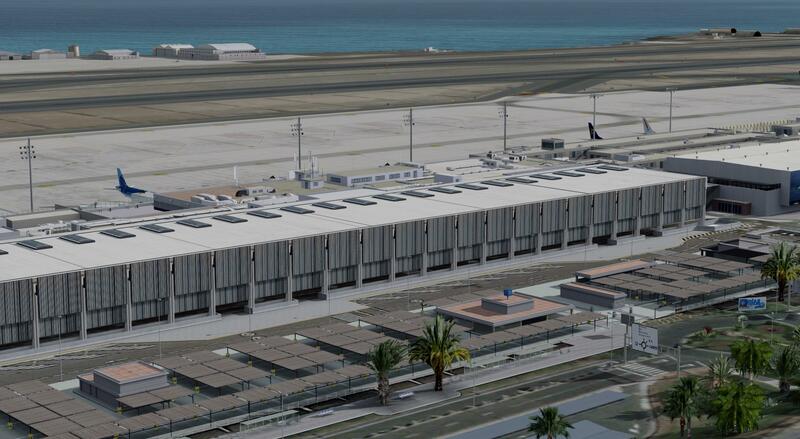 With the astounding detail inside and out, you can expect that this scenery addon will be a highly accurate representation of the real Gran Canaria airport (GCLP).